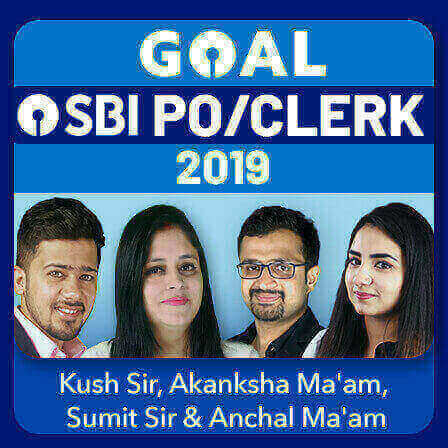 All Banking Aspirants now have a brilliant opportunity to get into the State Bank of India to kick-start their career as Probationary Officers and Clerks by cracking this year's SBI Clerk and PO 2018 Recruitment Examinations. The prelims examinations are over already. 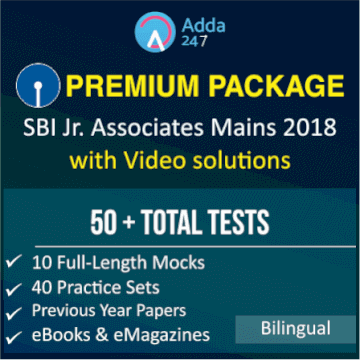 Adda247 brings to you the SBI Junior Associates and PO Mains 2018 Premium Packages for your all round practice and preparation for SBI Clerk and PO Mains Examination. 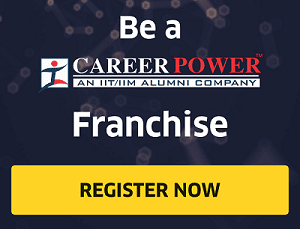 These exclusive SBI Probationary Officers and Junior Associates Mains 2018 Premium Packages are available for Rs.599. 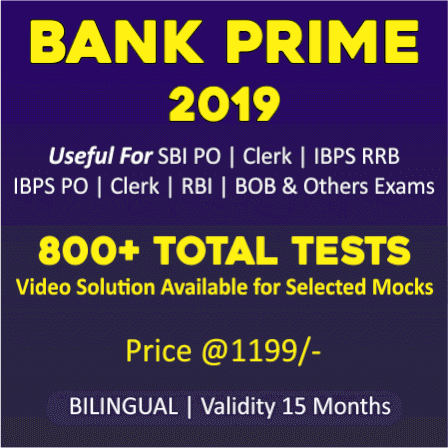 In SBI Junior Associates Mains 2018 Premium Package, you will get SBI Junior Associates Mains Full-Length Mocks, SBI Junior Associates Mains Previous Year Papers, SBI Junior Associates Mains Section-wise Practice sets, Competition Power E-Magazines and Adda247 Ebooks like Static General Awareness eBook, Banking Awareness eBook, The Hindu Based Current Affairs (One Liner Questions), and Conceptual eBooks (Reasoning, Quant, English & General Awareness). 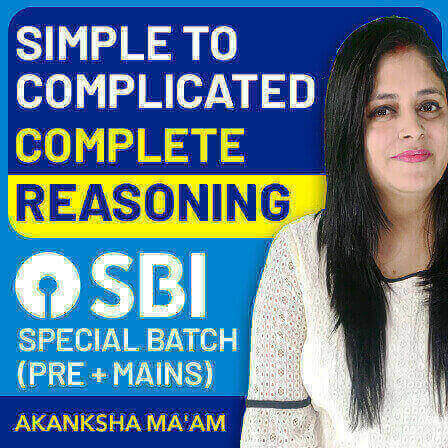 In SBI PO Mains 2018 Premium Package, you will get SBI PO Mains Full Length Mocks (with Video solution), SBI PO Mains Previous Year Papers (Memory Based), SBI PO Mains Practice sets (5 Reasoning,5 Quant ,5 English and 5 Banking Awareness), Career Power E-Magazines (June 2018-September Edition 2019), Static General Awareness eBook, Banking Awareness eBook, The Hindu Based Current Affairs eBook (One Liner Questions), and English Descriptive eBook. 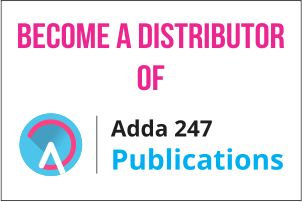 We, team Adda247, try to aid you all with a platform that helps you succeed beyond term papers and standardized tests. 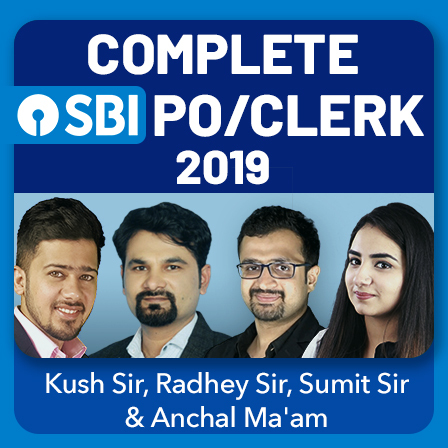 SBI Clerk and PO Mains Exam will be held in the month of August and a regular practice with speed test is a must if you really want to get through this examination. So, we are providing you all with an offer to let you bring it off this very year, that is, the SBI Junior Associates and PO Mains 2018 Premium Packages.